20 years ago, Lorraine joined Anchor as a part time payroll administrator. 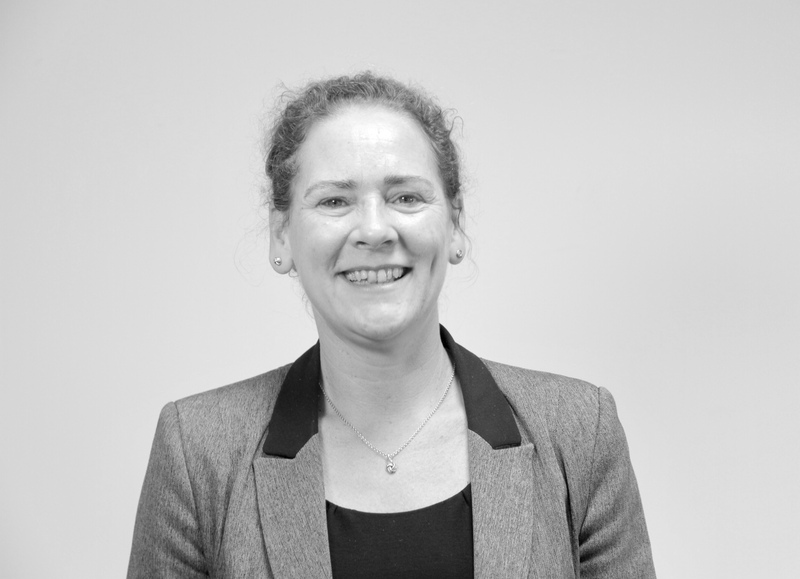 Recognised and mentored by Richard Evans, our Chief Financial Officer, and through hard work and an uncanny knack with figures, Lorraine has worked her way up to Board level and now holds equity in the business and enjoys working just as hard in her role as Commercial Director. With a laser like focus on all aspects of finance and operations, Lorraine leads the organisation through the commercial landscape whilst maintaining a consistent trajectory of growth.